How can I disable WebRTC in Chrome browser? I have been asked that question and many other webRTC related questions by Google Chrome users a lot of times. 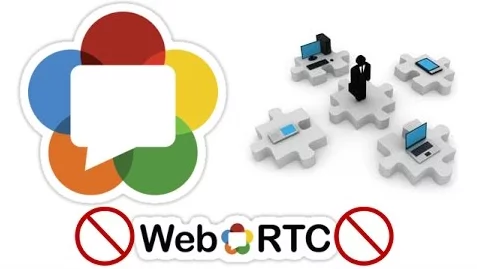 So today, I will share the solution on how to disable webRTC in Chrome browser, so if you have been searching for a way to disable this for some time now, you’ve finally landed on the right page to get WebRTC in Chrome browser disable. 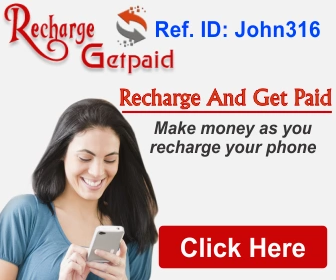 publicize information about their location. Whoer.net a is a website where you can check some information about your webRTC you’ll see amongst IP information and other data information concerning about the webRTC plugin. But it will be shown using the IP address. Now I have some bad news for fans of anonymity. Unfortunately, the Google Chrome browser does not allow users to disable webRTC by standard means. Therefore, you can utilize webRTC block beforehand. Currently, this plugin is no longer available in the Google store. I can only recommend using a different browser where one has the ability to turn off webRTC. And as far as how one can disable this plugin in other browsers I can tell you which browsers has the feature to disable WebRTC as well as walk you through the steps through which you can disable webRTC in the respective browsers. Now, even in Google flags settings, you cannot disable this feature in Chrome. It was possible to disable WebRTC in Google Chrome browsers in earlier versions of the browser, but it is not possible in the later updates of the browsers. Check the list of other browsers that you can disable WebRTC if you really want to be 100% anonymous on the internet. It was recommended that you disable WebRTC in your browser to avoid Fiverr deportation if you cannot disable it in Google Chrome browser, then you might want to use other browsers that you have control over this feature.